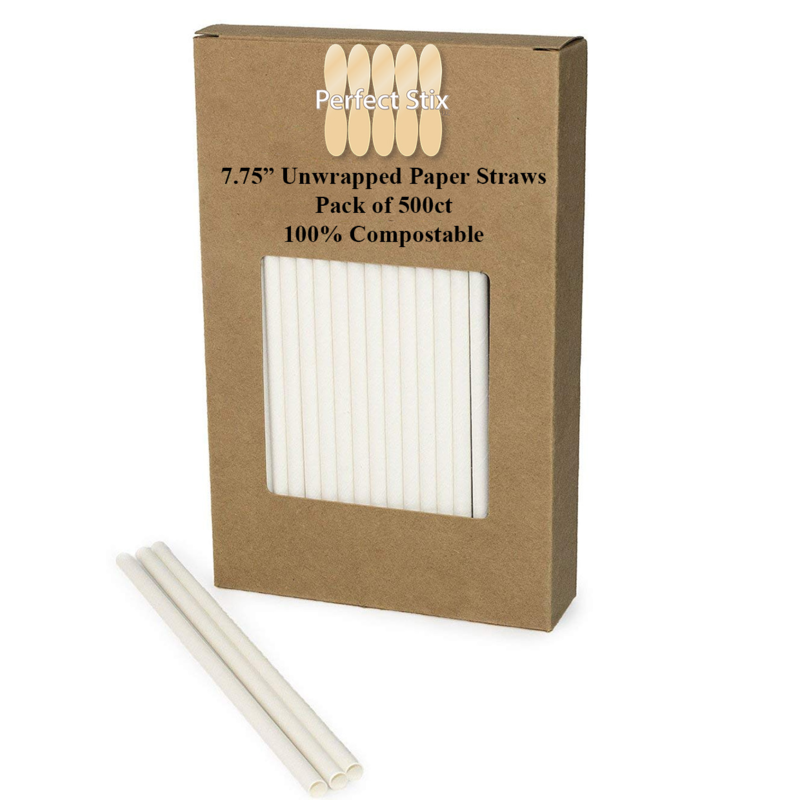 Paper Straw 7.75 Inch Unwrapped Jumbo Straw White -5000ct. Unwrapped 7.75 Inch Jumbo Paper Straw. 6mm Thickness.Strong and Durable Straw. Compostable and Earth- Friendly. Pack Size is 10-500ct Boxes for a total of 5,000 straws. Join the Movement and be Green at your Next Even or Restaurant. We Have Stock. Please call 1-800-341-0079 for Bulk orders. Paper Straw 7.75 Inch Unwrapped Jumbo Straw White -5000ct. Unwrapped 7.75 Inch Jumbo Paper Straw. 6mm Thickness.Strong and Durable Straw. Compostable and Earth- Friendly. Pack Size is 10-500ct Boxes for a total of 5,000 straws. Join the Movement and be Green at your Next Event or Restaurant. We Have Stock. 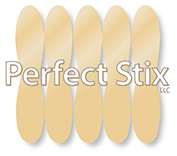 Please call 1-800-341-0079 for Bulk orders.